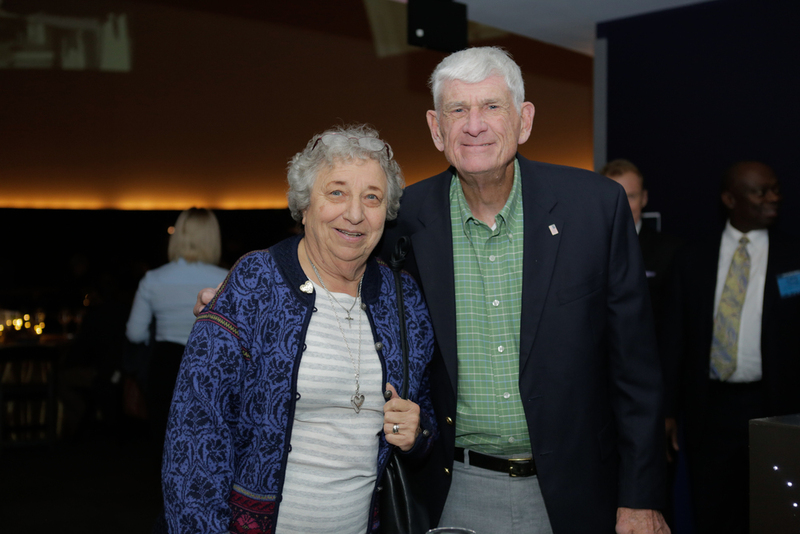 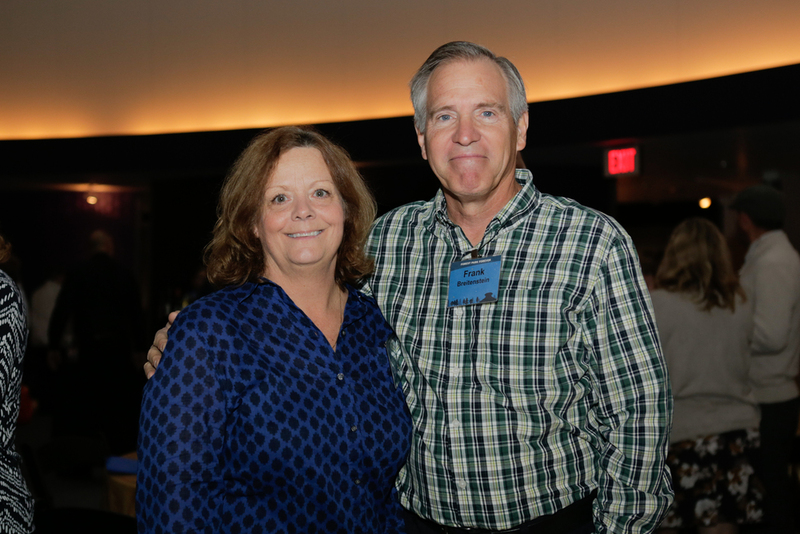 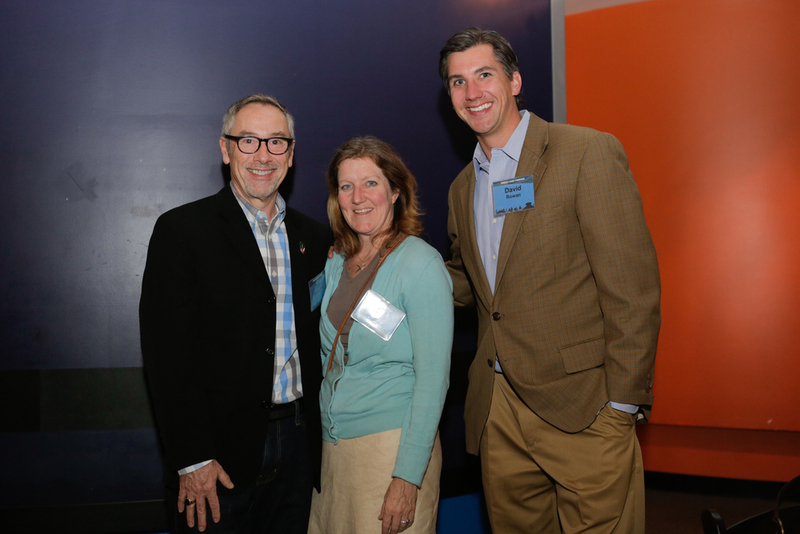 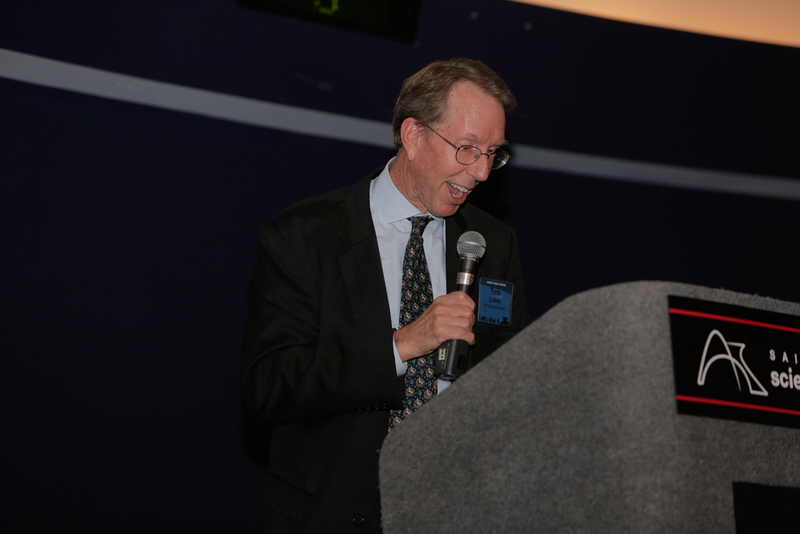 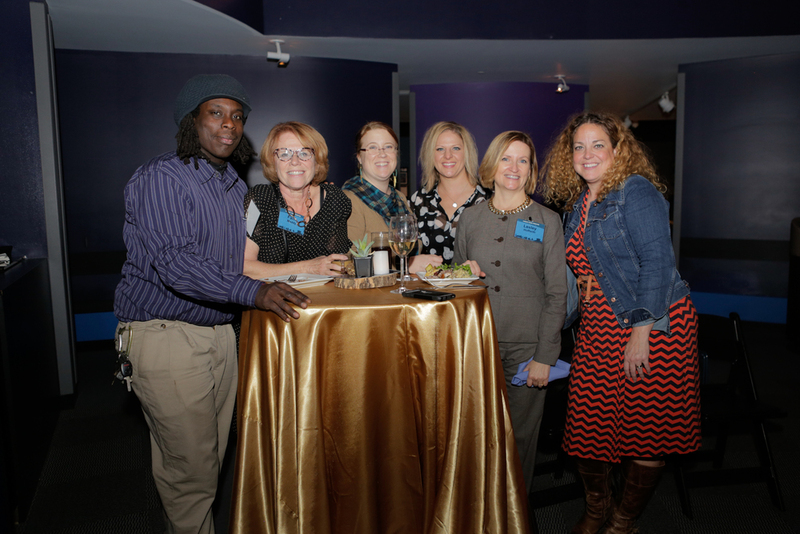 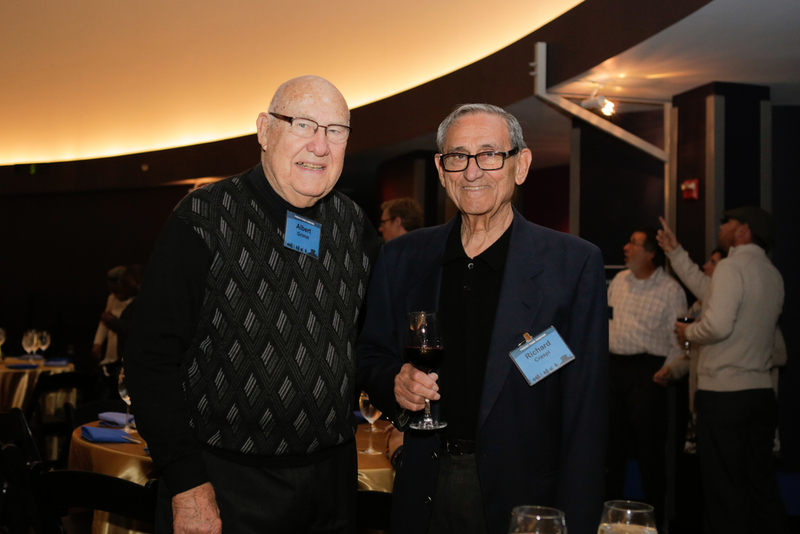 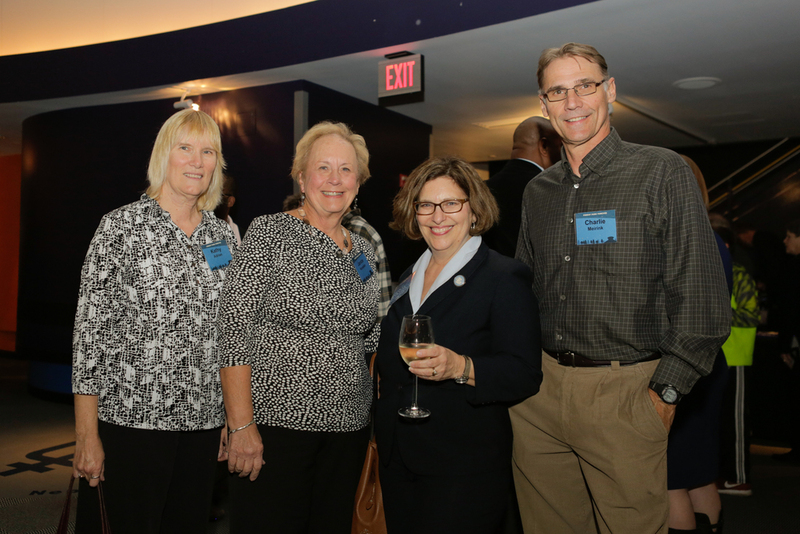 On the evening of November 16, over 200 guests braved wet weather for a celebration under the stars at the James S. McDonnell Planetarium honoring the many dedicated volunteers who play such vital roles at Forest Park Forever. 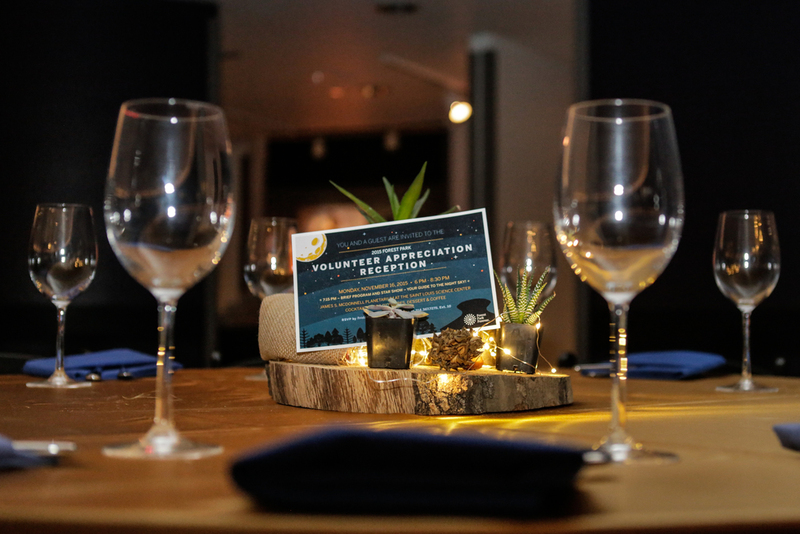 Our annual Volunteer Appreciation Reception is one small way we say "thank you" to the 1,100+ volunteers who spend their time working to make Forest Park a better place, whether in our office, out in the Park, at the Visitor Center, at our special events or leading the organization. 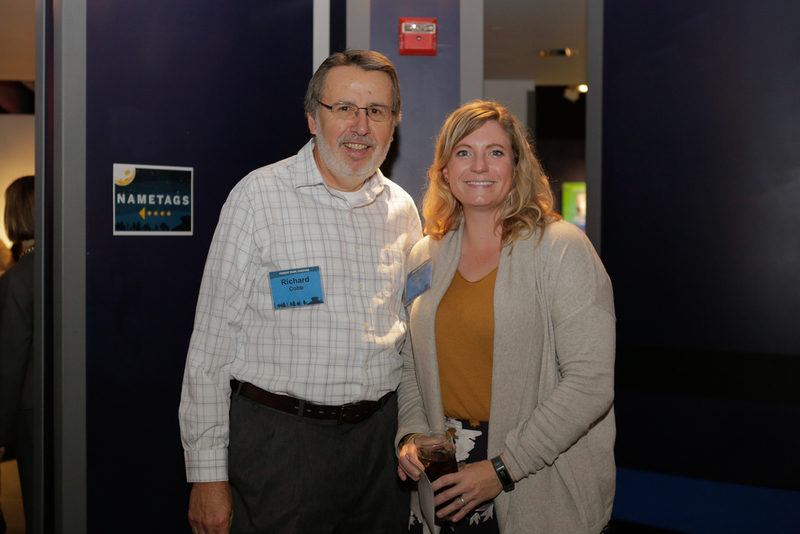 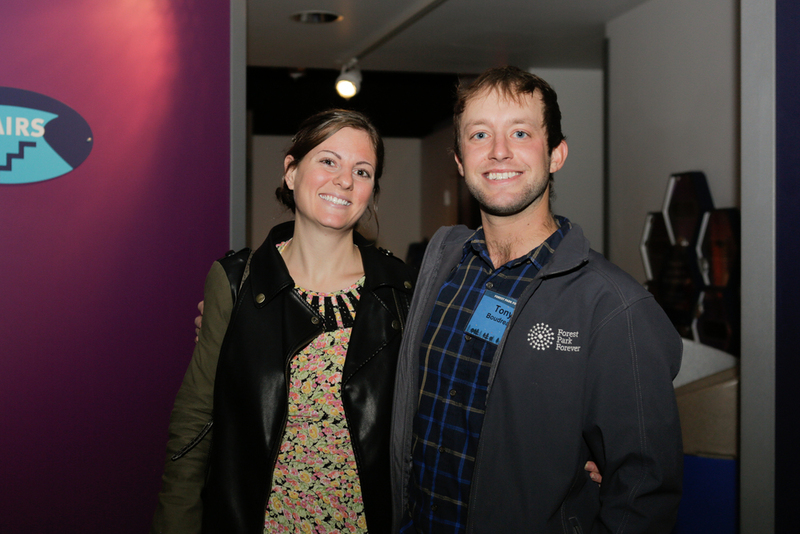 Guests enjoyed food and drinks, an interactive photo booth (photos from the space shuttle photo booth can be found here) and a narrated star show from the Planetarium staff! 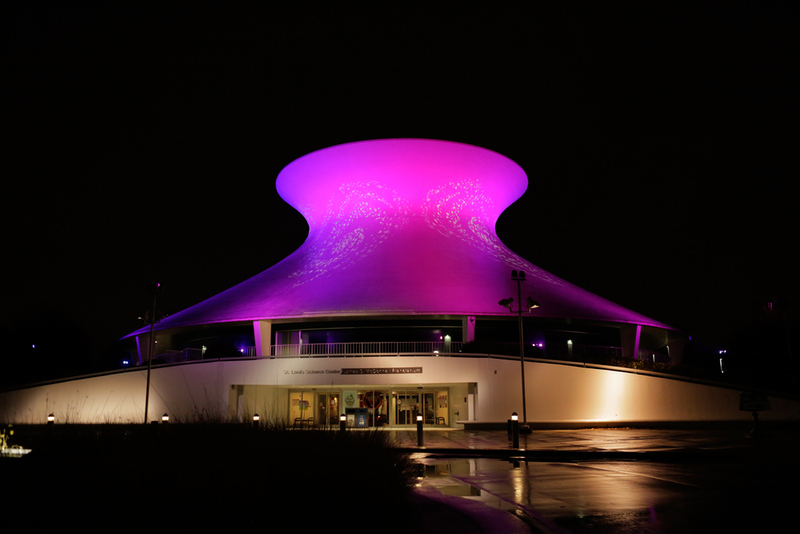 Thanks to our friends and Forest Park partners at the Saint Louis Science Center and Starlite Events for hosting such a memorable evening. 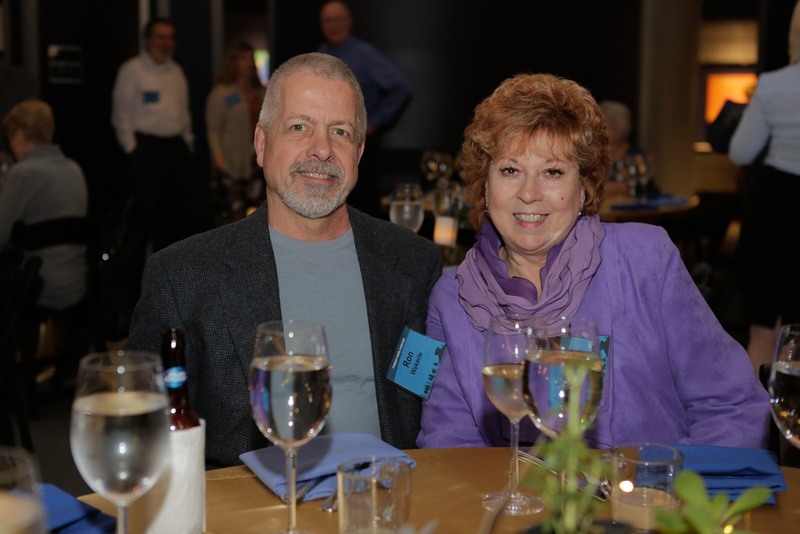 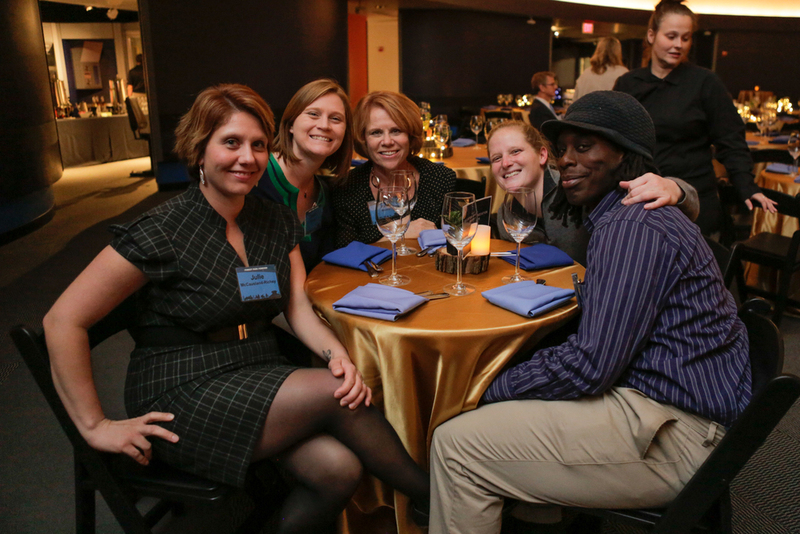 Check out the slideshow below to see some highlights from the night's festivities.